I came across this cryptic commit in the Chromium repositories a couple of weeks ago and spent quite some time trying to wrap my head around exactly what new function was being implemented. Unfortunately, I was never really able to make a solid hypothesis as to what the developers were up to. The best I could come up with was a possible enterprise policy that would shut down enrolled devices but it just didn’t feel quite right so I shelved it for later mulling over. 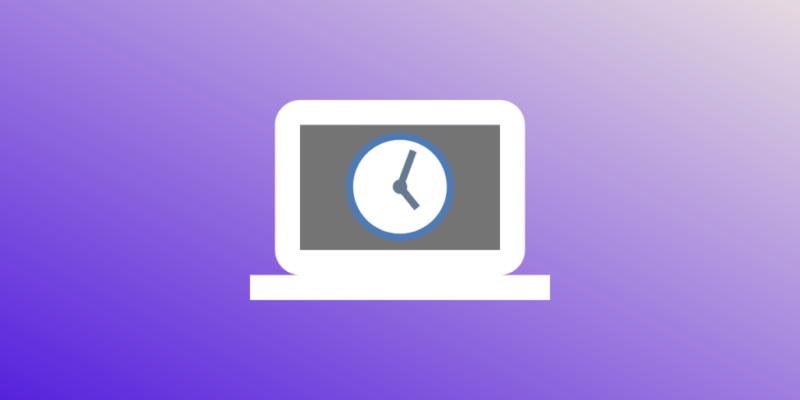 Allow unrestricted using of parent-funded Chrome OS EDU devices (Chromebooks) that are managed by school, while the device is not at school (“off-hours”). Needless to say, it has become very clear what’s in the works over in Chrome OS land. The first commit references “WIP” meaning work in progress. From this latest entry, it appears the new feature won’t be ready until version 62 of Chrome OS. Change to 62, as no functionality will be ready in 61 that has branch point in about a week. The new policy looks to be targeting parent-owned Chromebooks that are enrolled and managed by an educational institution. There are countless complaints from parents that have personally owned devices that are being used at schools and therefore are subject to the policies in place by administrators. This feature will allow for admins to essentially create “off hours” points where the device restrictions will be lifted outside of the classroom. This is great news for parents but also could mean extra headaches for the IT departments managing these devices. Personally, I can see both sides of this story. As administrators, it will mean more leg work keeping tabs on non-school devices as well as making sure the “off hours” policy is properly implemented. However, from a budget standpoint, fewer devices purchased by the school means more money in the budget elsewhere. For the parents, it really just means less hassle for the students who may need or want to access areas of the web normally off limits during school hours. Either way, there are surely many levels of security and procedure that will go into making this policy work. I, for one, am glad to see the work being done here but I wouldn’t anticipate seeing its fruiting for a few months.